Satoshi Suzuki, Koichiro Ezato, Yohji Seki and Kenji Yokoyama from the JA-DA divertor team show one of the successful divertor mockups. Copper and carbon are usually not good friends. Copper does not form chemical bonds with carbon and both materials have a large thermal expansion mismatch. Indeed, in many engineering applications, carbon is used as a stop-off to prevent two metals from joining. However, in the ITER divertor copper and carbon must be intimately connected to ensure the removal of the extremely high heat fluxes which can reach up to 10 MW/m² for up to 3000 cycles and 20 MW/m² for 300 cycles. As a consequence, the development of a suitable high heat flux technology for the divertor has been one of the technically most challenging R&D efforts of the project. Following the successful qualification phase in 2008, the Japanese Domestic Agency (JA-DA) in June 2009 started the procurement of the outer vertical target, which is subject to the highest heat load among all the in-vessel components. 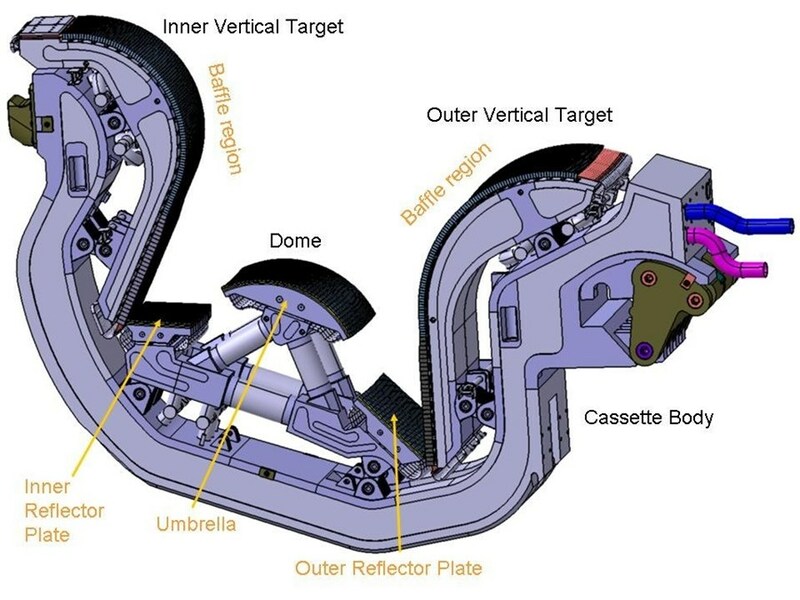 It consists of a lower straight part, faced with carbon armor, an upper curved part with tungsten armor and a steel support structure. In view of the start of the series production for this component, the JA-DA has completed a study aimed at consolidating the concerned technologies and at improving their reliability. They have recently qualified a new copper interlayer, placed between the carbon plasma-facing material and the copper alloy cooling tube, with an intermediate thermal expansion. As a consequence, they could better bond the two diverse materials and develop a very reliable joint. The occurrence of possible cracks at the joint interface during the cooling phase of the joining process could be suppressed by mitigating the mismatch of the thermal expansion. The outer vertical target is subject to the highest heat load among all the in-vessel components. Three relevant mockups were manufactured with this optimized interlayer and none of them showed any evidence of defects. Then, they were all subject to high heat flux performance tests at 20 MW/m² for 1000 cycles, which is more than three times higher than required for operations in ITER. The thermal response of all the tested mockups was very stable and no evidence of damage was detected. 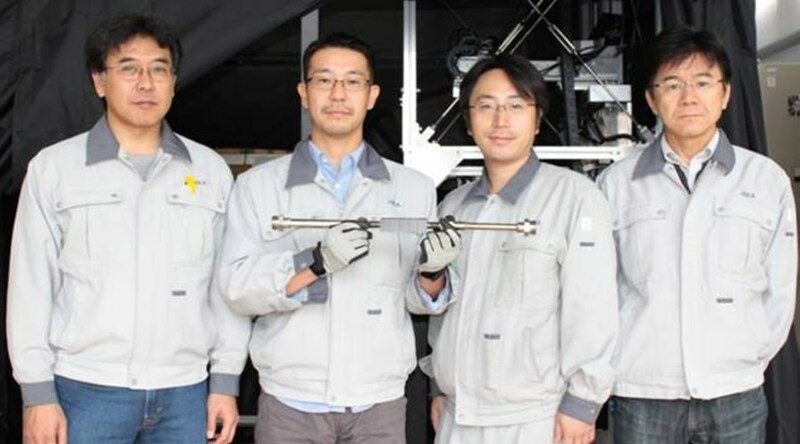 Takeshi Hirai, the Technical Responsible Officer for the divertor outer target within the ITER Organization, can thus now look toward the future manufacturing activities with even higher confidence.